Calendar sync with Outlook, Google and Apple calendars. 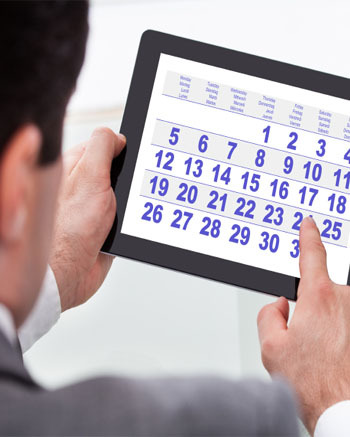 Create a master calendar that integrates appointments made online with your in-office and phone appointments. Use DayClips on your smartphone or mobile device. Receive email and/or text messages when an appointment is made. Let your customers make online payments for deposits and services. Joining is easy Sign Up Today!